In applications with high electrical loads, or when emergency power is required an AC marine or mobile generator is the most suitable solution. Enertec offer a range of marine and mobile diesel generator sets from Fischer Panda for permanent installation in your vessel, motorhome or commercial vehicle. Fischer Panda offer a comprehensive range of both fixed speed and variable speed generators to give you maximum power from minimum size, weight and noise. 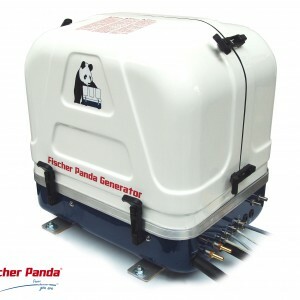 Fischer Panda’s development of larger capacity variable speed inverter generators allow the generators rpm to vary with load providing even quieter, lighter, smaller and more fuel efficient marine and mobile generator sets than thought possible. For smaller and less frequent applications Enertec also offer their range of Juice portable petrol generators featuring variable speed technology to maximise fuel economy and reduce generator noise. 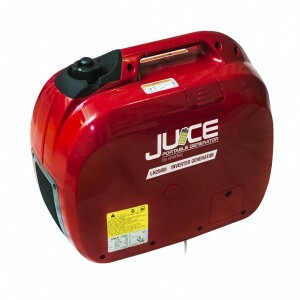 These are particular suitable as a portable generator aboard your vessel or motor home, but are also ideal as an emergency power backup, or for use on the camp site or farm.